We are based in Nottingham and provide services throughout the East Midlands to many customers. 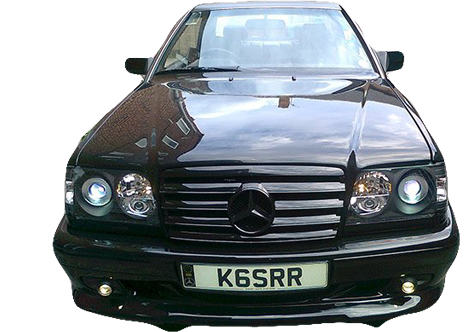 We specialise in vehicle repairs using state of the art systems and materials. We deliver a professional and cost effective service to both residential and commercial clients. A lot of the cars on today’s roads are in incidents resulting in either the most minor scuff to medium sized damage which ruins the appearance and presence of your vehicle. Smart Auto Systems’ range of services makes us able to tackle most of the common repairs that you didn’t think that were able to be done without having to book with an expensive body shop, as well as leaving you stranded without your vehicle for days on end. 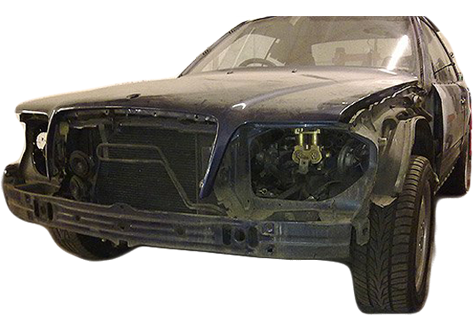 Within a couple of hours we are able to fully repair most minor repairs and large repairs. 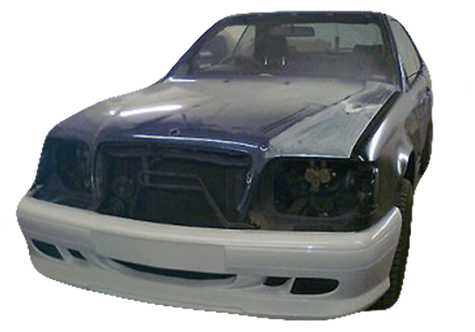 We use intelligent Lechler Paint Systems which allow us to quickly identify and accurately match the paint on your vehicle. Whether your car is old or new, we have developed and highly mastered techniques to perform outstanding results time and time again. Save the hassle in searching for different garages providing different services from alloy wheels, to paint and plastic paint correction, servicing, tyres and not forgetting our insurance approved glass repair. We combine all your repairs together and we will accommodate all circumstances, so there’s no more being stranded without your car or pay deposits towards courtesy cars.